Chelsea are trying hard to sign Nabil Fekir from Lyon before the deadline, according to the Express. The report also claims that the Blues opened negotiations with the World Cup winner after Chelsea defeated Lyon in a friendly match on Tuesday night. Now, European transfer expert Alfredo Pedulla has claimed that Lyon have raised the price for the 25-year-old Fekir. The expert also believes that they are not trying to get as much money as possible for Fekir but genuinely want to deter Chelsea from making a move for the attacker. Goal’s Nizaar Kinsella was quoted by the Express as claiming that Fekir’s price is £63m, but believed there was nothing concrete from either club regarding the move. “Lyon expect he will stay but there’s a clear price tag of around £63m that can rapidly change things for Fekir. Fekir had a decent World Cup even though he did not start any games for the World Cup winning France squad. 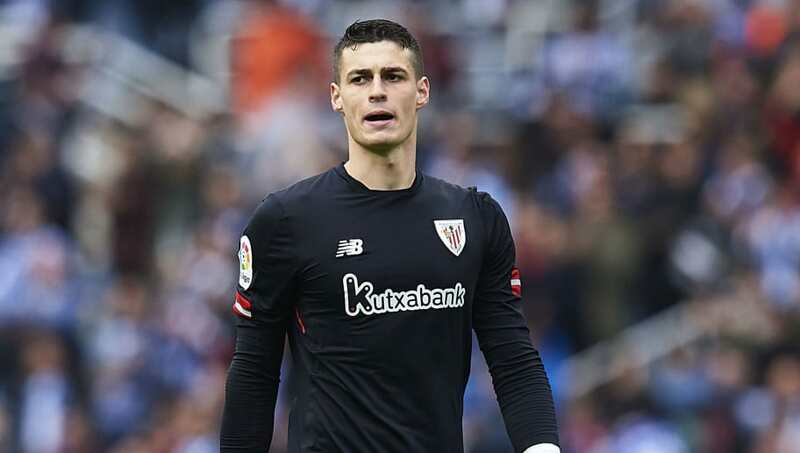 Maurizio Sarri could do with another attacking option this season and we did break the bank to sign Kepa Arrizabalaga for a world record fee (h/t Sky Sports). The transfer window has seen us sign Jorginho and Rob Green too but Fekir could play in a number of positions across the pitch. With Sarri looking to bring his brand of football at Stamford Bridge, someone of Fekir’s calibre would do well under the Italian.